Redefining your mobile lifestyle, the Samsung Galaxy C9 Pro sports a 6.0" FHD Super AMOLED display, which lets you effortlessly view important files or tinker with your favorite apps even while on the go. Once you’ve switched to relax mode, this large screen also lets you better enjoy your favorite movies and videos, providing an optimal viewing experience like no other. light conditions. This is definitely the perfect device to up your selfie game, letting you take double tap-worthy photos that you can quickly upload online for your friends to see. 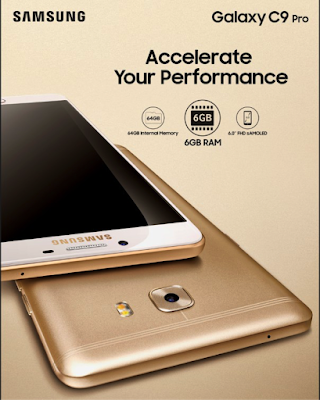 Ever hard-working, the Samsung Galaxy C9 Pro comes with a 4,000mAh battery that ensures hours of uninterrupted usage, even when you’re on-the-go. For those performance seekers who want to stay in the fast lane, the Samsung Galaxy C9 Pro is the must-have device, with premium features that guarantee seamless performance and no lag time. Priced at P27,990, it’s definitely the ultimate productivity tool especially made for the modern time’s multi-faceted lifestyle. 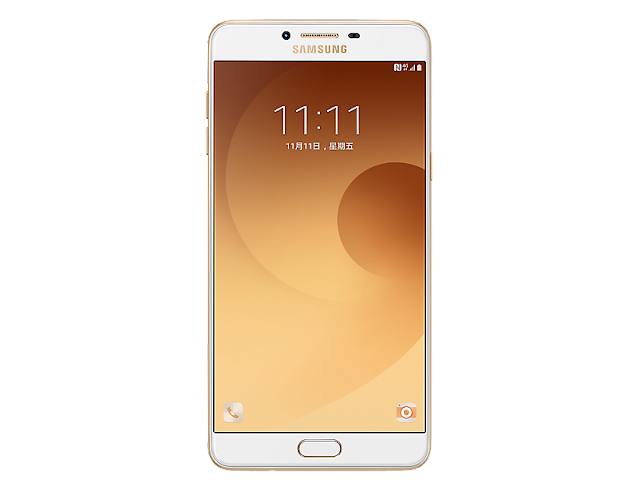 Purchase the Samsung Galaxy C9 Pro at Samsung Experience Stores, official retail partners,and online via Lazada starting April 22, 2017, and get a FREE Level U Pro worth P3,099 SRP. You may also avail 0% installment up to 24 months (BDO/Citibank Cards only) in our Samsung Experience Stores or up to 0% for 12 months for all credit cards nationwide.